This new Sundance series – will comprise of 6 special handcrafted models, in all solid, premium reserve timbers. 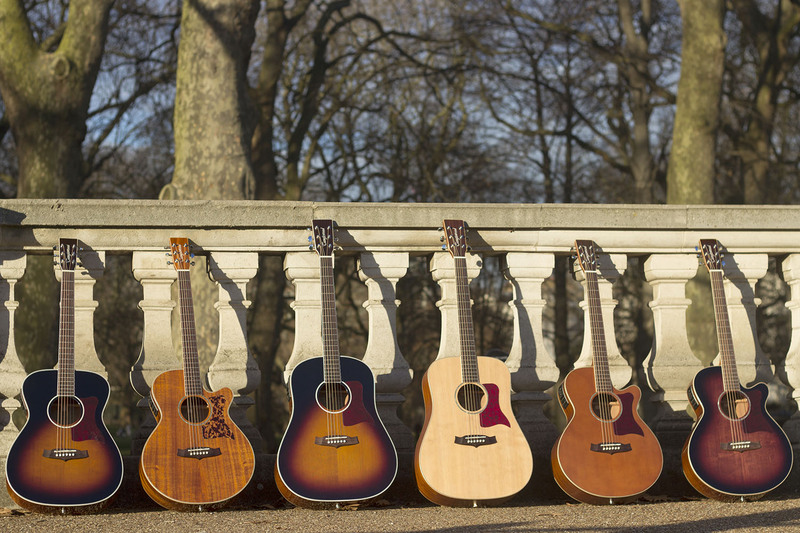 The range will begin with the heritage inspired Dreadnought TW15 at £749, two Superfolk cutaway models at £849 in the TW45AVE and TW45NSE, and the Super Folk cutaway all solid Mahogany TW47E. Every one of these guitars will feature all solid construction and Custom Masterdesign parallel and fan tapered bracing patterns. All electro models will feature Fishman Presys Plus electronic systems. The range and tone of the final two models then gets turbocharged with the addition of Torrefied tops, TW70TE and TW15SDTE models. Using a new kiln drying technique called Torrefaction, these two range topping Performance Pro instruments have been created with unique sound characteristics that replicate a well loved vintage instrument that has been played in for over 30 years! This amazing “time machine” process is the very latest custom feature to surface amongst high-end boutique guitar luthiers in recent years. The torrefaction process that Tanglewood are employing on these new instruments has resulted in huge critical industry acclaim. 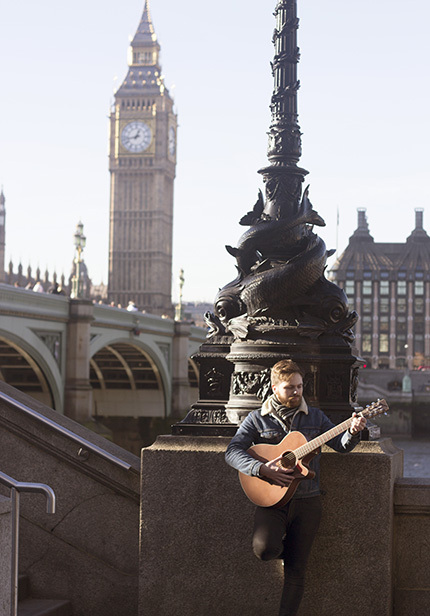 Tanglewood’s ethos of putting musicians first, has resulted in this amazing breakthrough guitar technology becoming available to all players, as standard with UK launch prices of only £949!